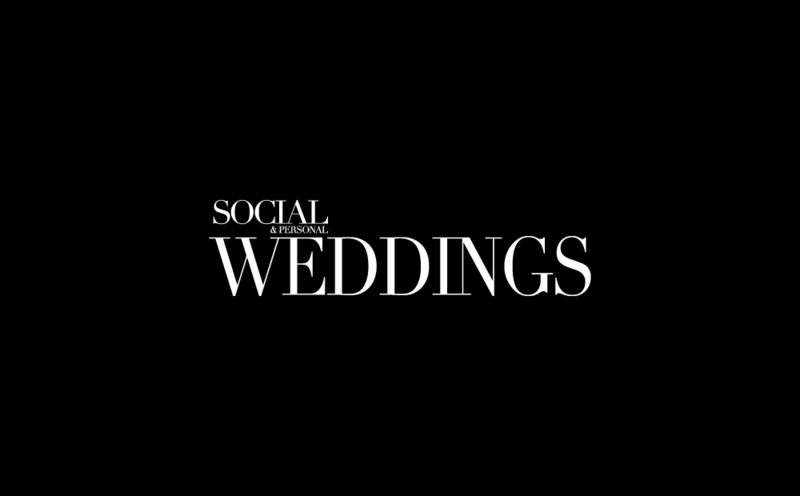 If you feel that your wedding would be suitable to feature in either Social & Personal Weddings or on https://www.socialandpersonalweddings.ie then please do get in touch. We love to feature unique and beautiful Real Weddings and we are always delighted to hear from new photographers in Ireland, the UK and further afield. The Finer Details e.g. Flowers, Favors, Décor and Clothing etc. We do not accept images that have previously featured in other magazines or on any other websites. If accepted we will need extra information about the day from the couple (or at least basic details about the wedding) and additional photos.